It’s officially fall, which means our favorite time of the year is finally here! Fall is fabulous for so many reasons… cozy sweaters, apple picking, roasting marshmallows around the bonfire, the crunch of leaves beneath your booties, and so much more. Not only does fall mean chilly weather and changing leaves, but it also means football season! 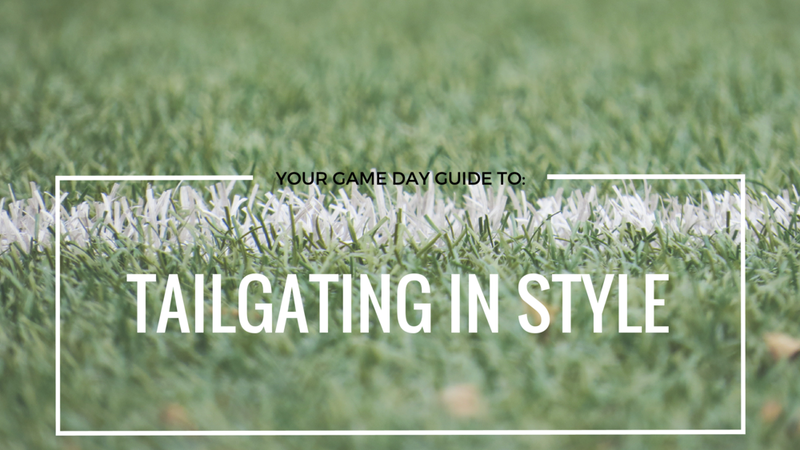 Whether you’re a college student cheering on your school’s team, a diehard NFL fan, or just tailgating with friends, it’s important that you feel comfortable and confident in your game day outfit. Because we love you, we’ve put together a guide for you to use as fashion inspo this football season! See below for three game day outfits ideas you are sure to steal this fall. First of all, you can never go wrong with boot-cut jeans. The tight fit down the thigh paired with a slight flare at the calf looks flattering on any body shape! So, grab a pair of our Slight Boot jeans and a fitted V-neck t-shirt with your team’s name on it. Throw on a pair of Converse, a baseball cap and some simple jewelry to match your team’s colors, and you’re ready for some football! Although our cuffed straight-fit jeans make any outfit look good, we recommend pairing your favorite player’s jersey with these must-have pants. Throw your hair up into a half up/half down ‘do and slide into your most comfortable pair of booties for the ultimate game day look! For night games when there’s a slight chill in the air, you’ll be glad to have a pair of our skinny corduroy cut-offs. These pants are not only warm and super soft; they come in six different colors, which means you can match your cozy corduroys with your team’s colors! Stay warm in a denim jacket layered over a top of your choosing. For the ultimate autumn look, complete the outfit with a pair of leather mid-calf boots.